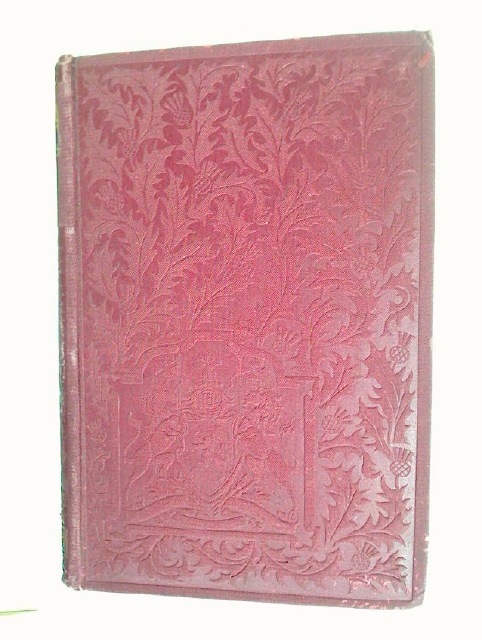 The Short Parliament (1640) Diary of Sir Thomas Aston. 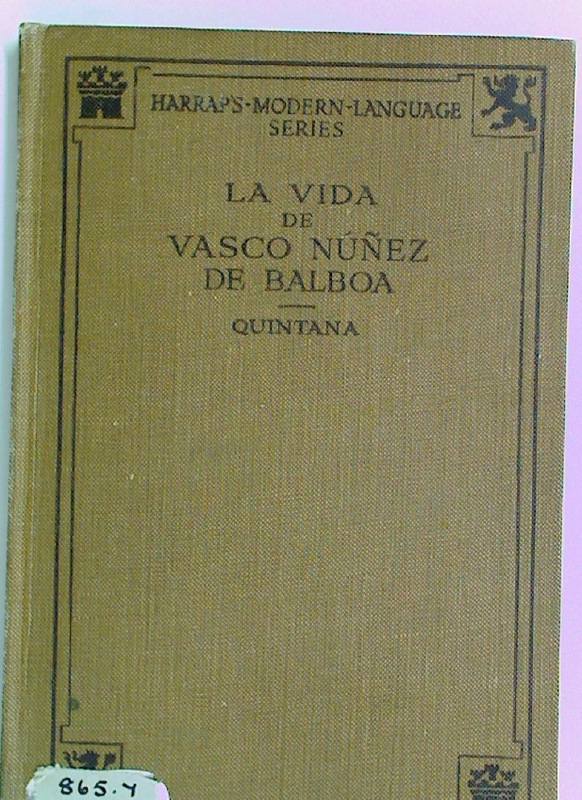 La Vida de Vasco Nunez de Balboa. 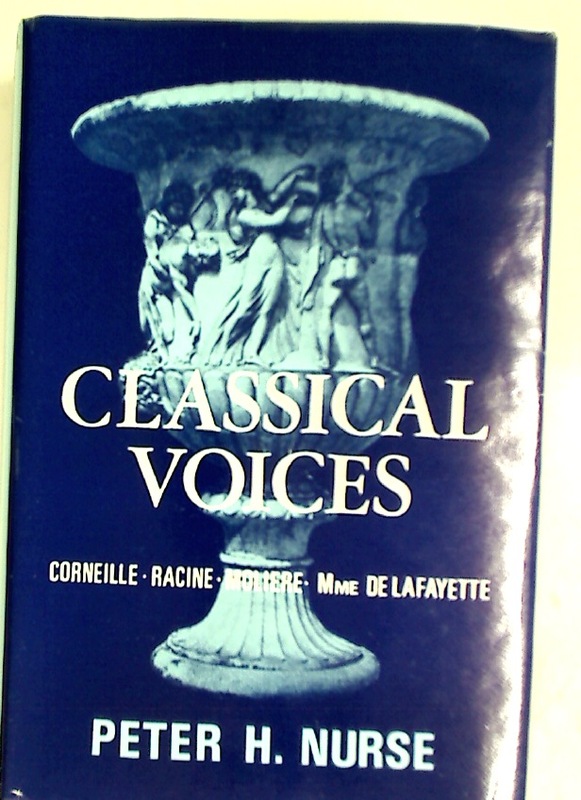 Edited by E Alec Woolf. 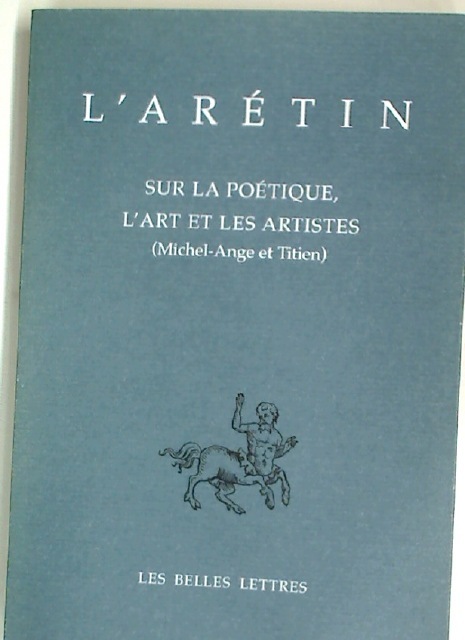 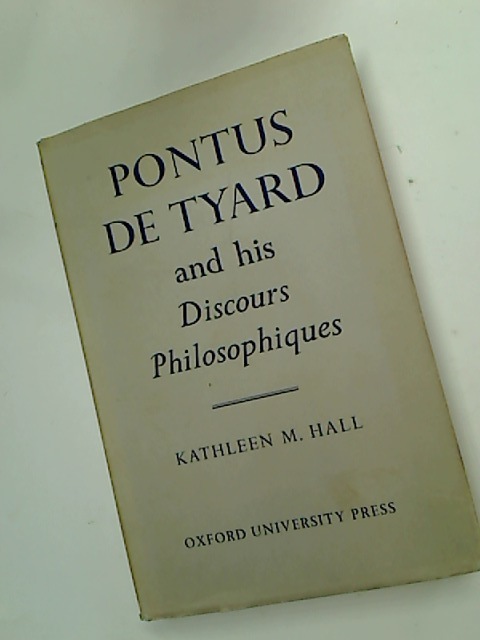 Pontus de Tyard and his Discours Philosophiques. 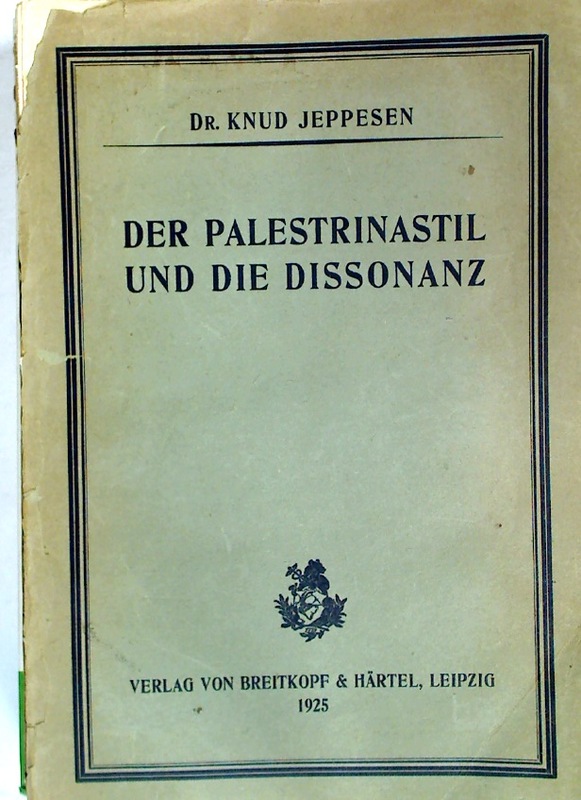 Der Palestrinastil und die Dissonanz.